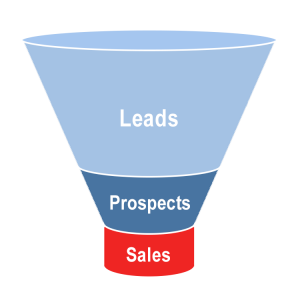 Lead generation is, of course, important for any business with growth aspiration. 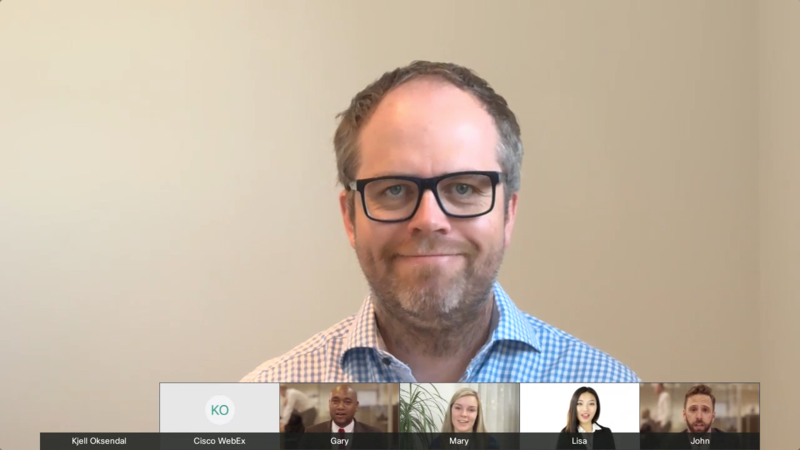 Your video conference business may be using a number of techniques to attract and nurture leads including content marketing, email marketing, search marketing, social marketing, and more. One key challenge is to increase the lead to prospect ratio. In other words, you want to get more of the people that have at some point in the past shown an interest in your company in one way or another, to actually evaluate and potentially buy your products and services. 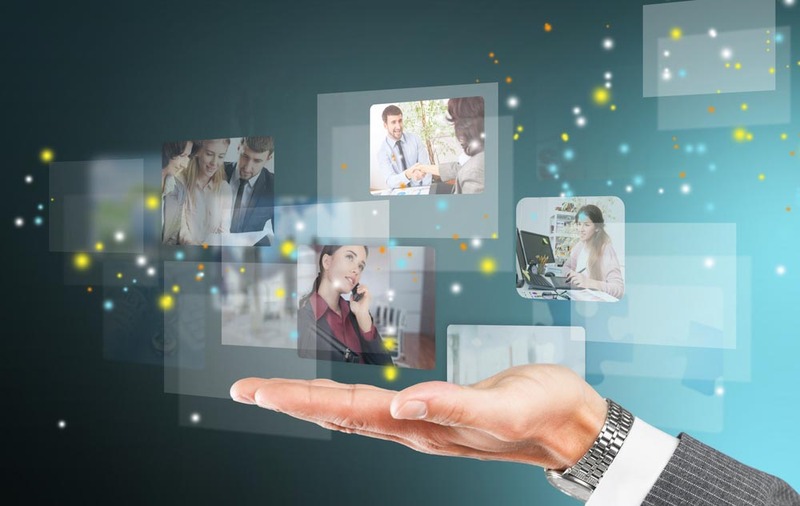 As a video conference business, you probably have multiple mechanisms in place to convert leads to prospects, including quote forms and trial of your virtual meeting room (VMR) service and endpoint registration and calling service. 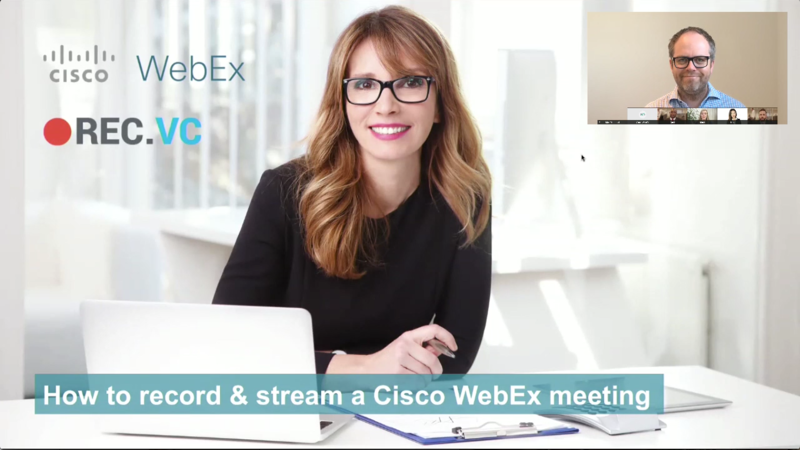 The REC.VC White Label Edition for video conferencing resellers and service providers not only complements your existing portfolio of video conferencing products and services, it also adds to your existing lead to prospect conversion activities as it includes complete free trial functionality. You’ll receive email notification for each sign-up and can follow their trial activities via the admin interface. Person’s trial account is automatically disabled after 14 days. The person will still be able to access his/her account to share and download recordings, but will not be able to start any new recording or streaming sessions. 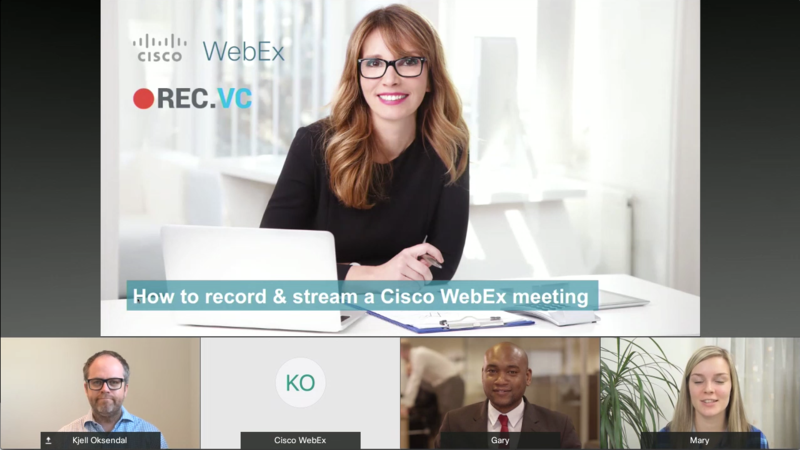 To learn more about how your video conference business can leverage the REC.VC White Label Edition, please contact sales@rec.vc. 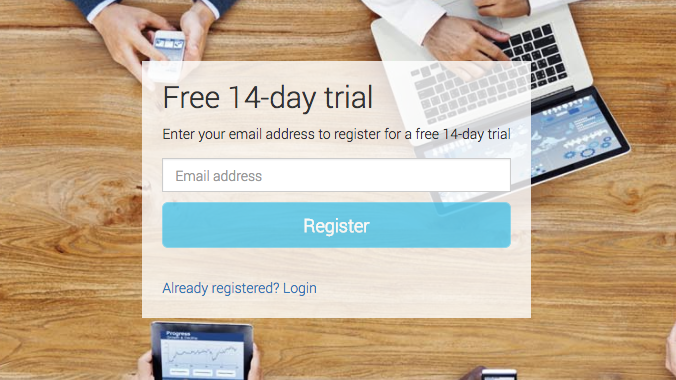 You can also sign-up for your own trial account via my.rec.vc. 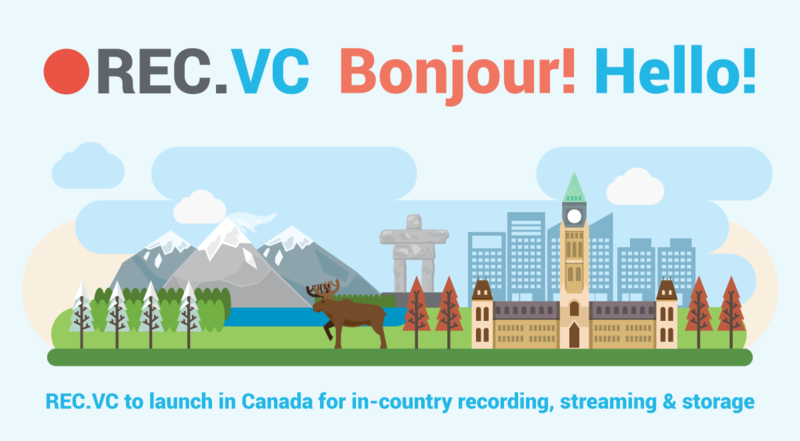 We are thrilled to share with you that we will establish a REC.VC Site in Toronto to serve Canadian enterprises and organizations with the number one cloud service for recording & streaming of video meetings. The REC.VC Site in Toronto will be fully operational by June 2017. 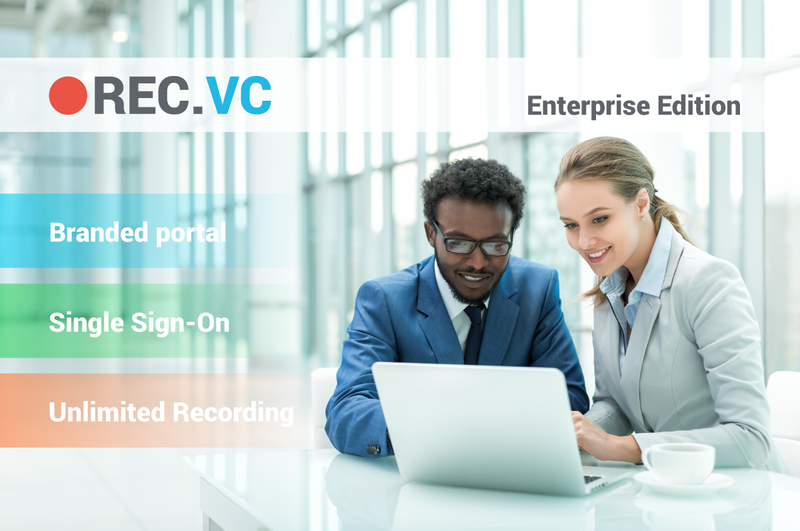 REC.VC Sites are today available in Ashburn (USA), Frankfurt (Germany) and Oslo (Norway), enabling customers to select the location that best fits their regulatory and compliance requirements. 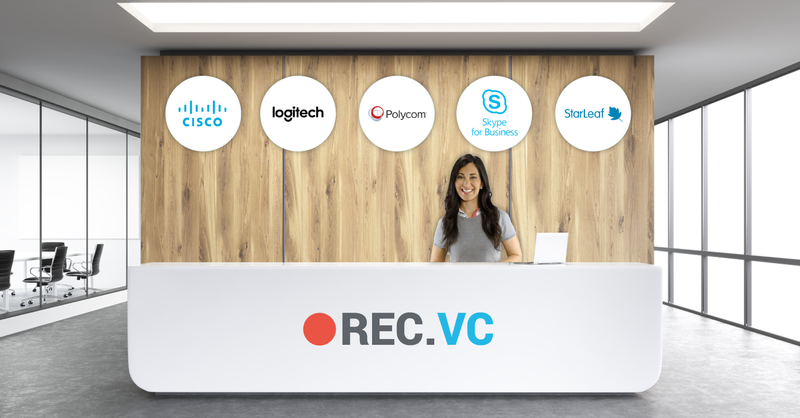 Customers also have the option to leverage multiple REC.VC Sites, which can be ideal for global organizations.